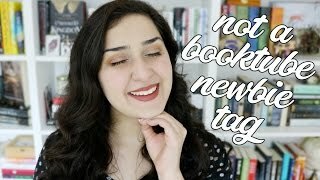 Not A BookTube Newbie Tag! Yay for book tags! 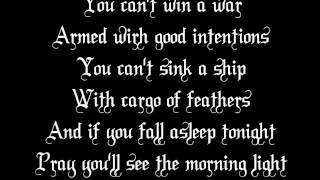 I don't do enough of these anymore! *also side note, I can't believe I've been doing this for over a year??? It feels like I filmed my booktube newbie tag a couple months ago? ?